Exclusive Bollinger Free is a professional indicator based on the popular Bollinger Bands indicator and provided with an advanced algorithm. 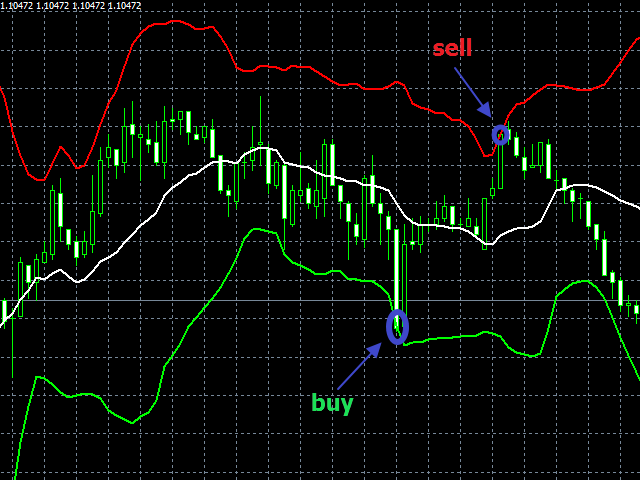 Exclusive Bollinger Free is a demo version, which works only on the EURJPY currency pair. Exclusive Bollinger Free is another product of the Exclusive series: Exclusive Trend, Exclusive Arrow, Exclusive Oscillator, Exclusive Trendline, Exclusive Average, Exclusive Stairs. Alert - enable/disable Alert. true - enabled, false - disabled. Email enable/disable sending e-mails. true - enabled, false - disabled. Push enable/disable sending messages to the mobile terminal. true - enabled, false - disabled.